With four amazing sites for wedding ceremonies, it is easy to see why couples from all over the world choose Central Union Church as their dream wedding venue. 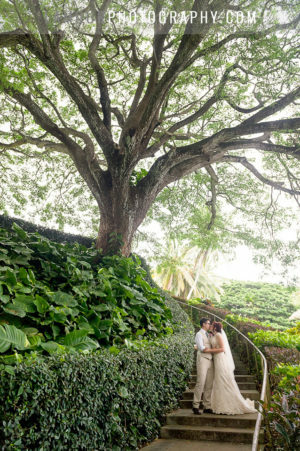 Located in the heart of Honolulu Oahu, on the corner of South Beretania Street and Punahou Street, this church offers multiple choices of venues to fit your particular wedding. Central Union Sanctuary: The definition of a grand wedding ceremony, this beautiful sanctuary can accommodate from 500 up to 1000 guests. A bonus to brides who want to get married in this sanctuary on Saturday or Sunday; the altar flowers are already provided for you at no additional cost! Atherton Memorial Chapel: This chapel is perfect for medium sized weddings seating up to 200 people. Even couples who have a very few guests choose this chapel for an intimate wedding. Courtyard of Atherton Memorial Chapel: This out-door venue is ideal for a quick and intimate ceremony. A limited number of chairs are provided for immediate family only, with standing room for up to 175 guests. 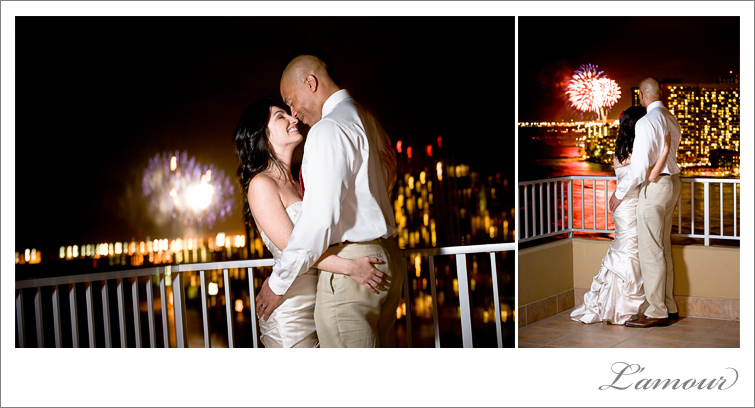 As with any outdoor wedding, you could have perfect weather, heat, rain, or wind. Your ceremony can be moved into the Atherton Memorial Chapel at no extra cost if it does end up raining on your ceremony. Pilgrim Chapel: For the most private and intimate wedding ceremony, this venue accomodates 25 guests. 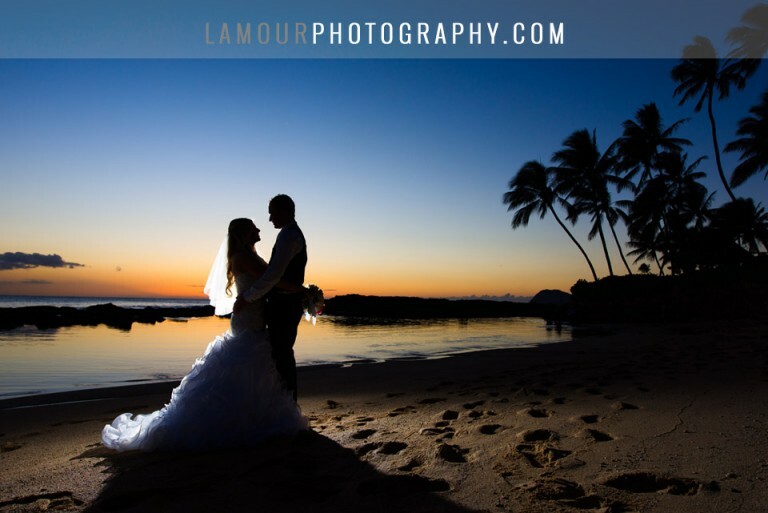 This is a great venue for the many couples who come to Hawaii with only the closest family and friends for a small church wedding.